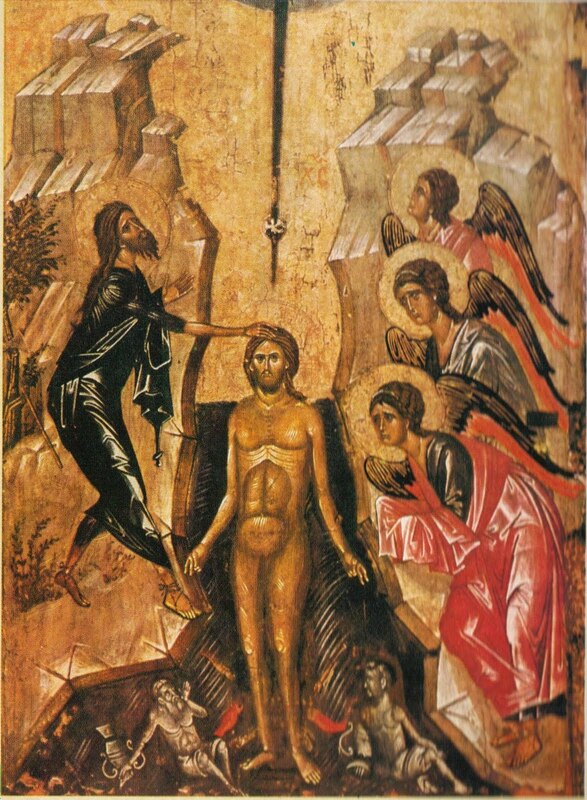 Baptism as a ritual washing had been practised by Jewish communities for many years before John the Baptist came on the scene. But John takes it to a new dimension. He is saying that if you are baptised, you are not just washing away the rubbish from the past, but you are identifying yourself with God, his kingdom and his ways. And John urges people to do that through water baptism. So why was Jesus baptised?